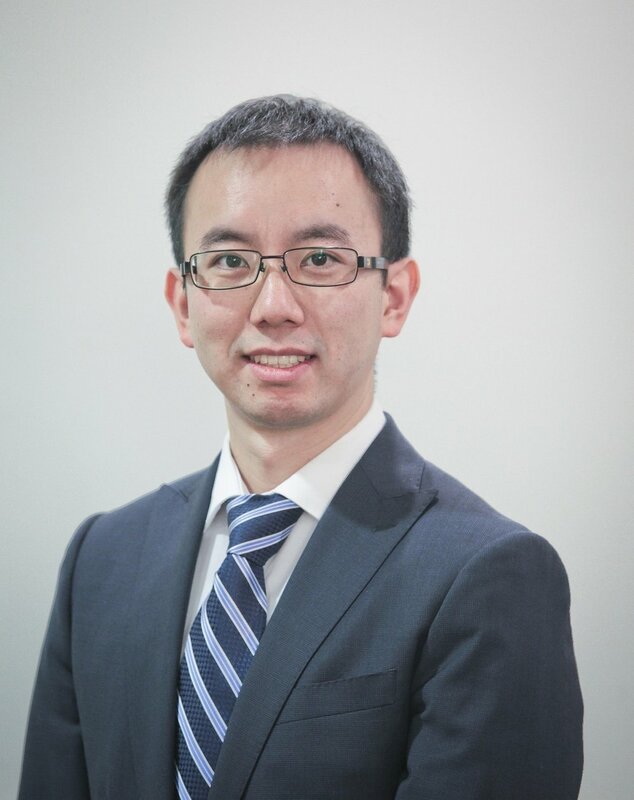 Dr. Sun started delivering iSITES and Complex Care Services at CHANGEpain Clinic in May 2015. He is a certified Internist and Rheumatologist. Dr. Sun grew up in Surrey, British Columbia. He finished 3 years of honours Pharmacology as well as a minor in economics before entering UBC medical school. After he graduated in 2006, he went on to train in the Internal Medicine residency program at UBC from 2010 to 2013 and a Rheumatology fellowship from 2013 to 2015. He has a special interest in interventional pain procedures and chronic musculoskeletal pain management. Dr. Sun has a full spectrum rheumatology practice near Vancouver General Hospital, as well as practicing at CHANGEpain. He is fluent in Mandarin.